Very, very warm scent. Oriental. 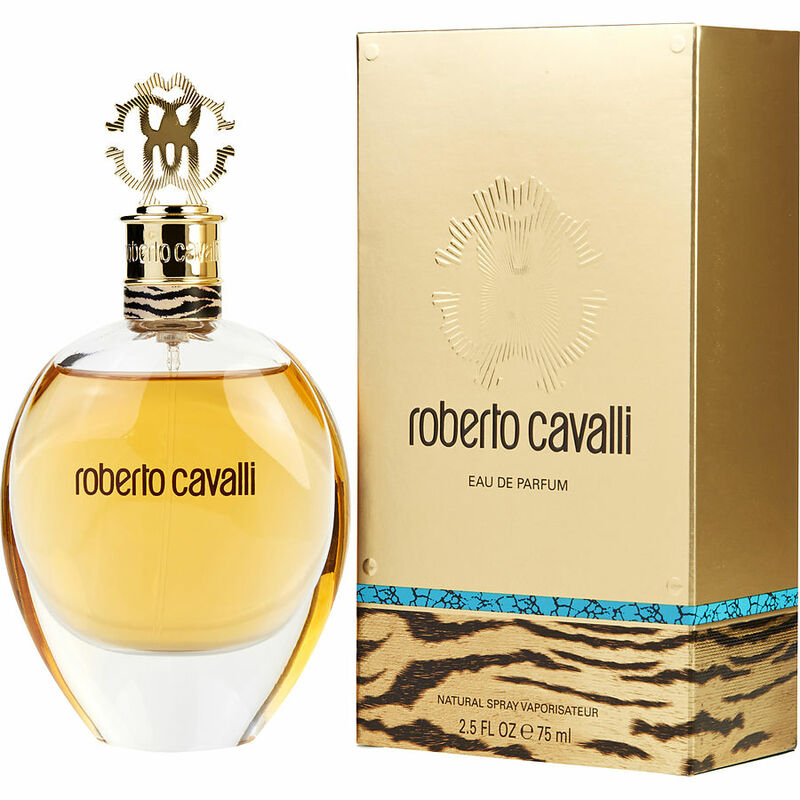 If you like an oriental fragrance with strong pink peppercorn note, Roberto Cavalli Signature will be right up your alley. This is my first time to wear Roberto Cavalli's signature fragrance. It is a bit more floral than I usually wear, but it is a pleasant scent. Roberto Cavalli Signature is my new fragrance for all occasions. Used to use it only for date nights or special occasions with Hubby. I now use it as my ONLY fragrance. I get so many compliments when I wear it. Now I use it exclusively. I use about 2 bottles a year so it really last a long time. It cost approx. .30 cents a day, and as my hubby said, "I'm worth it".